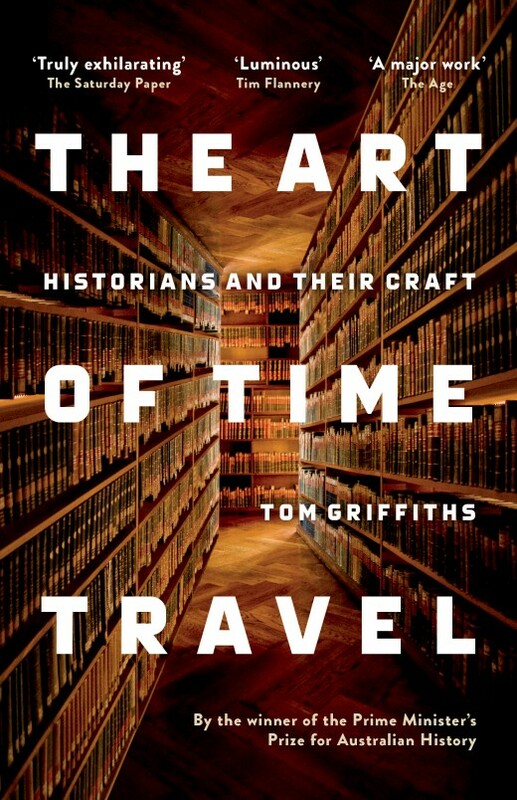 Congratulations to Professor Tom Griffiths AO of the Australian National University who has received the ACT Book of the Year Award for his book, The Art of Time Travel: Historians and Their Craft. The book had already received the Ernest Scott Prize from the University of Melbourne and been shortlisted for four other awards. Tom Griffiths is one of Honest History’s distinguished supporters and launched The Honest History Book in Canberra earlier this year. His launch speech is here and Emerita Professor Diane Bell‘s review of The Art of Time Travel is here. Some other reviews link from here. Another distinguished supporter of Honest History, Emeritus Professor Stuart Macintyre, won last year’s Ernest Scott Prize while Honest History president, Professor Frank Bongiorno, has twice won the ACT award. Both Macintyre and Bongiorno have chapters in The Honest History Book.